We've been making educational software for twenty years, and this is by far the best educational app we have ever made. We wish every child could use it before they start school. Why are Phonic Flashcards better than regular flashcards? Because when you learn with Phonic Flashcards, the phonemes (letters and digraphs) are sounded out! 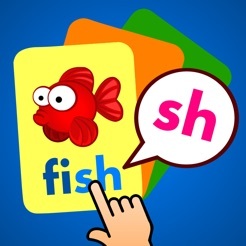 The word "fish" becomes "fff" "i" "shhh", with all words and phonemes recorded by a professional voice artist, helping to build a solid phonics foundation for reading (and spelling) success! 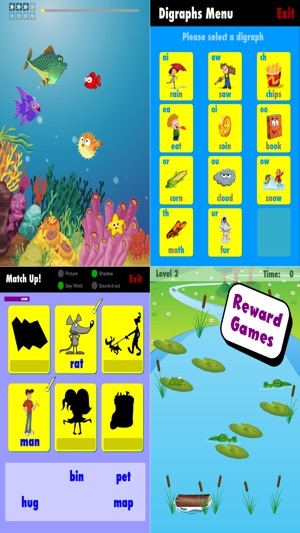 All our apps are designed to maximize learning outcomes, while also being super easy to use. 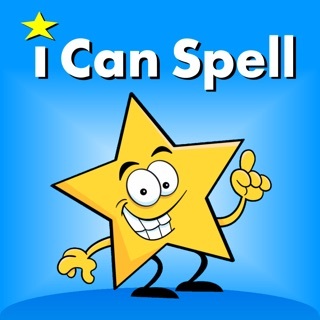 Parents do not need a degree in order to use Phonic Flashcards to teach their child how to read. 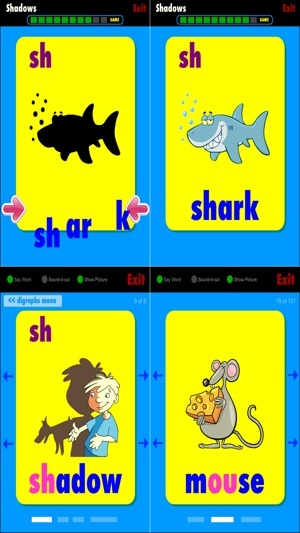 Phonic Flashcards makes a great classroom activity for literacy centers, as well as for one-on-one teaching and assessment, and also whole-class instruction when teaching short vowel sounds. 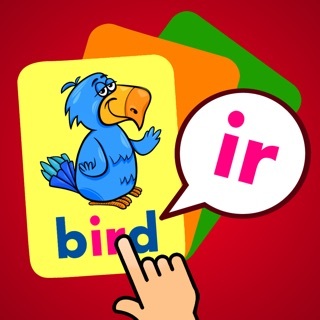 Includes 200+ flashcards, mainly common nouns. 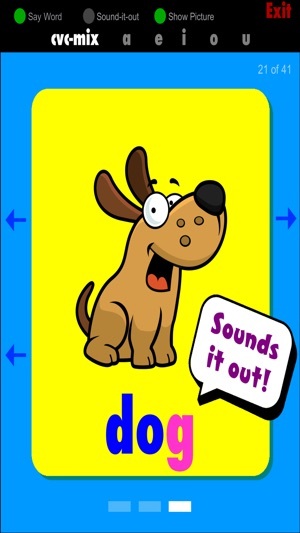 Each interactive card features a picture, which you can tap to hear a fun sound effect. Choose whether to have the words voiced, sounded-out, or both! Tap the letters and digraphs to hear each phoneme. Blend them together to sound-out the word. Hide the picture to administer a reading test. Begin with the sounds of the alphabet. 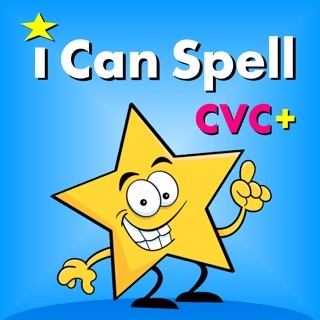 Next learn to read CVC words, focusing on each short vowel sound. Then progress on to 4-5 letter words with blends and common digraphs. Choose a phoneme/sound from the "Digraphs Menu" which includes: ck, sh, ch, th, ng, oo, ee, oa, ou, ai, ea, oi, oy, ow, aw, ir, ar, or, and ur. SHADOWS - a multisensory word-building game which is visual and tactile, while also reinforcing phonemes. MATCH UP! - simply involves matching words with pictures. 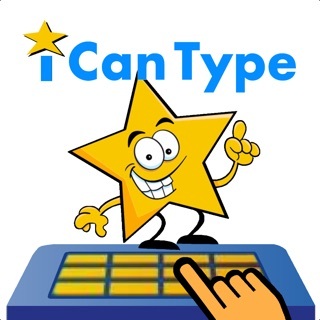 Turn off the sound cues to test word recognition. WHICH WORD? 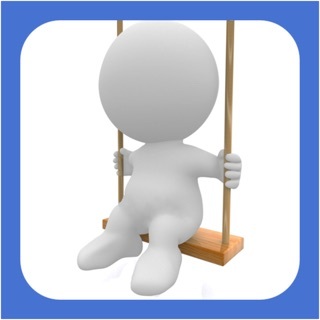 - a game-show style phonological awareness quiz, to test students on initial sounds and rimes. Upon completing each activity, children are rewarded with a simple tap-tap style arcade game of their choice, Frog Hop or Fish Food. 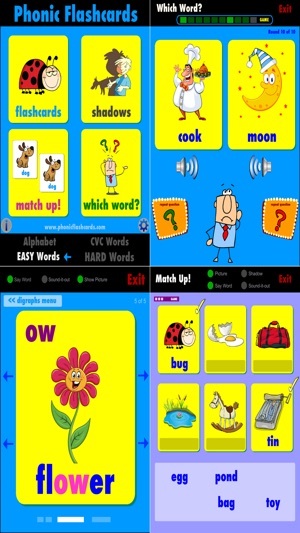 Please refer to the PDF Guide (found at www.phonicflashcards.com) for full details of all the activities, and "How to teach your child to read using Phonic Flashcards". 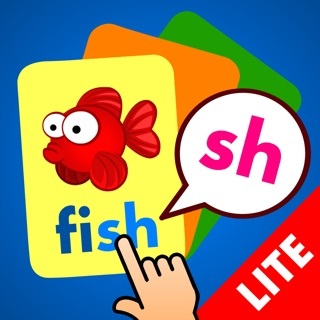 The Phonic Flashcards app requires no setting up, apart from choosing your voice accent the very first time you use it. There are USA, UK and Australian speech options. We care about your child's privacy. This app contains: no ads, no in-app purchases, no sharing of data, no tracking of your location, and no links to social media. I have found this app surprisingly effective. 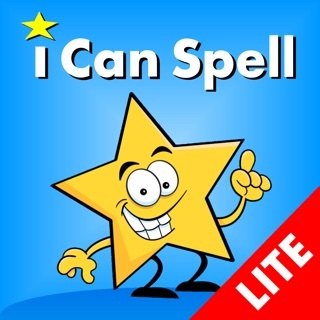 Yes it sounds out all the letters and phonic chunks, plus there are other fun activities and reward games which takes this app to the next level. 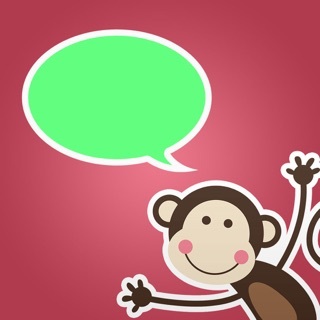 My youngest daughter has already started sounding out her words after a few days using this app. As a teacher I highly recommend it. I love how it sounds out all the letters and chunks.